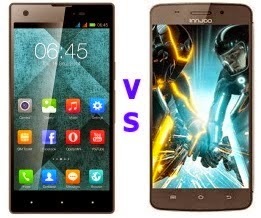 Here is the most easy method of rooting infinix zero, infinix hot, innjoo, i2, i2s, using kingroot method. 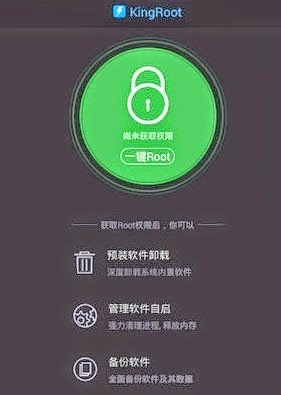 with this simple method you don't need to stress yourself looking for a someone or rushing to computer village just because you want to root your phone. Just follow this procedure and root it on the go. 1. First of all, you need to allowed third party installations in your device, if you want this app to install on your device. You can enable this option on your device setting by go to Setting > Security > and there you can tick the “Unknown sources” box to allow installation of apps from unknown source. 6. Wait for some few minutes, you should see a tick mark in a green circle and the blue horizontal bar below the green circle, which means that your device has been successfully rooted! with the help of KingRoot. 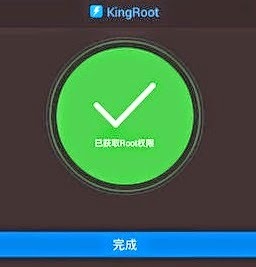 Congrats you have successfully rooted your phone. thank you for dropping the comment. enjoy your phone to the fullness.